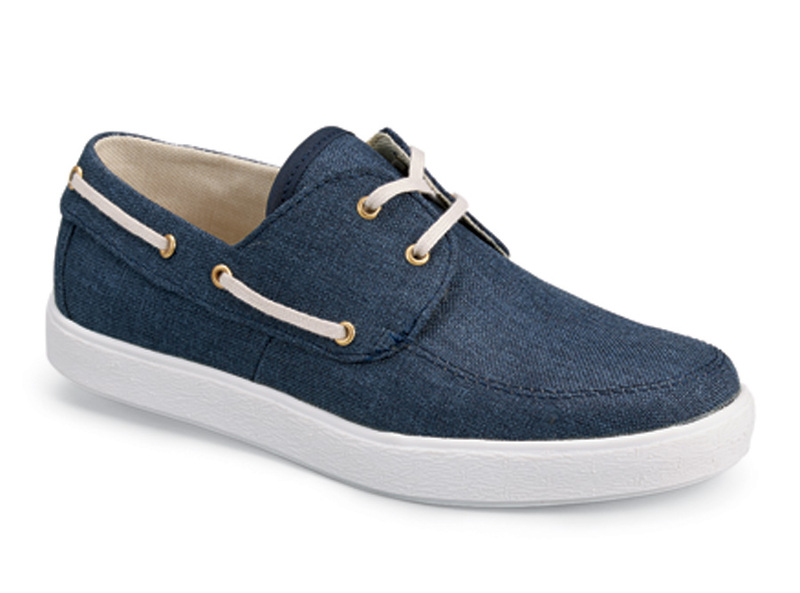 Hitchcock Wide Shoe Closet’s exclusive “Sheila” navy blue canavas two-eyelet tie shoe has boat-shoe style uppers with comfortable canvas linings. 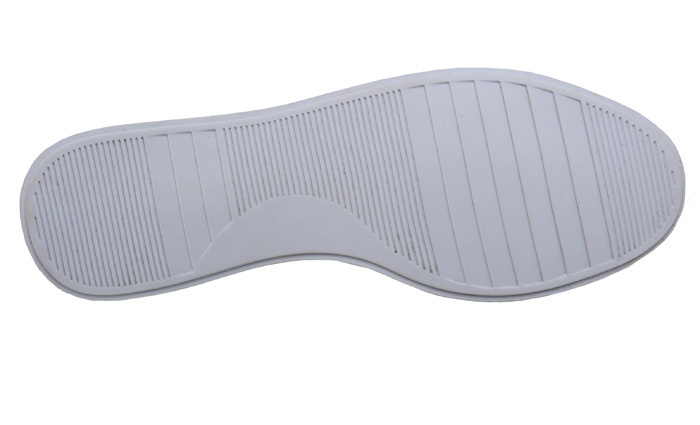 The sneaker-style sole is highly flexible and cushioned for all-day casual wear. Women’s sizes 5–11 in 2E & 4E.